1stWindows.com is your Milgard window and door superstore with thousands of custom sized windows and doors available at discount prices from many national window and door manufacturers. Membership is not required to purchase. Members can access side-by-side comparison pricing with a mouse click! 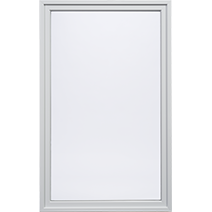 All Milgard windows and doors feature dual paned glass!